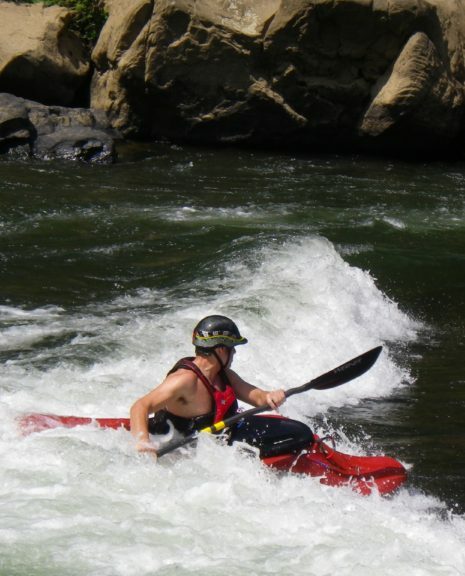 How can I be really confident on class IV rivers? In this training, we have set up a progression so that you can answer that question. 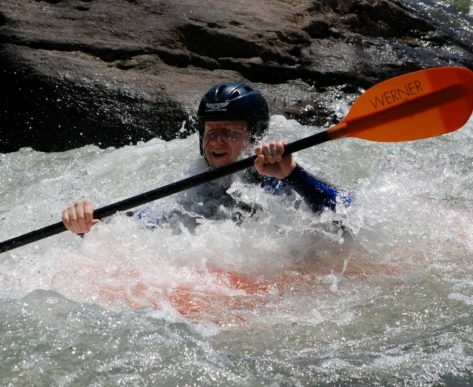 We combine strength training, stroke work, and rolling practice in heavy whitewater. All needed to paddle solid class IV+. One night a week we will meet at the Feeder Canal to work on strokes build strength. 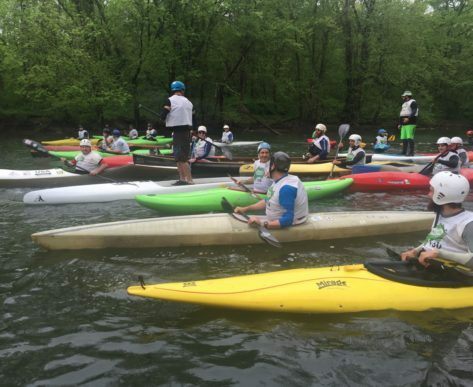 Saturdays we will head to best part of the Potomac to simulate big water moves. 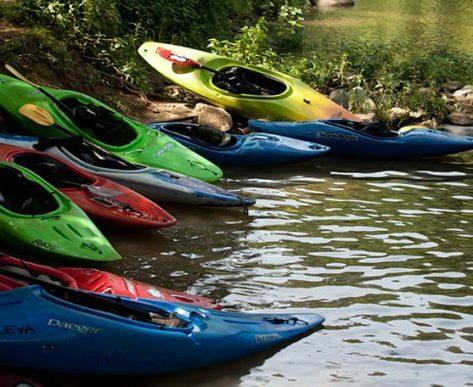 Our instructors will set up courses for you to work on quick recovery and boat control. Be prepared to get wet because we will be hitting rolls throughout the class. 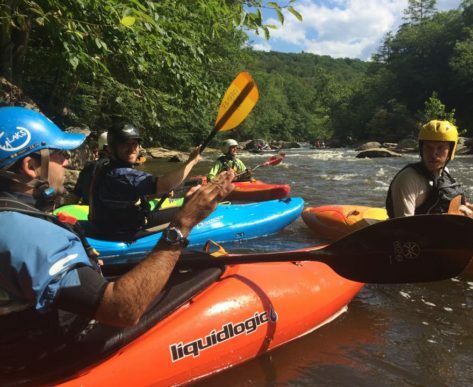 If you and your instructor feel as though you are ready to paddle the Yough then you will sign up for one of our many guided trips at no extra cost. 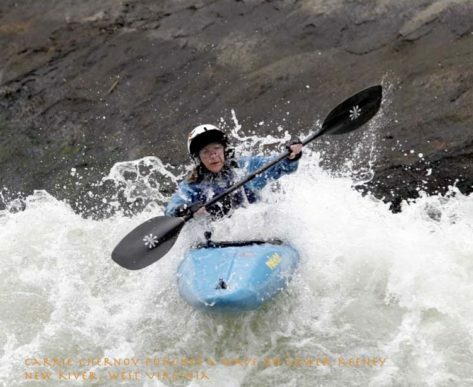 Paddling the Yough is a rite of passage for DC area paddlers, one that opens up many more class IV runs. See you at National Falls!